We're off in our #20yearsofWOMEX time machine again, and today we're going back to our second edition, held in 1995 in Belgium. As always, some big and to-become-big artists gracing our stage that year, including Oumou Sangaré (Mali), Clarence 'Gatemouth' Brown (USA) and the Kocani Orkestar (Macedonia). 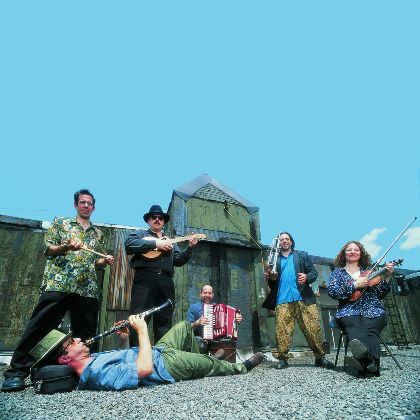 Today's track, however, comes from the Klezmatics (USA) who performed at WOMEX – and in this video – with their classic line-up including giant of the klezmer Frank London on trumpet.